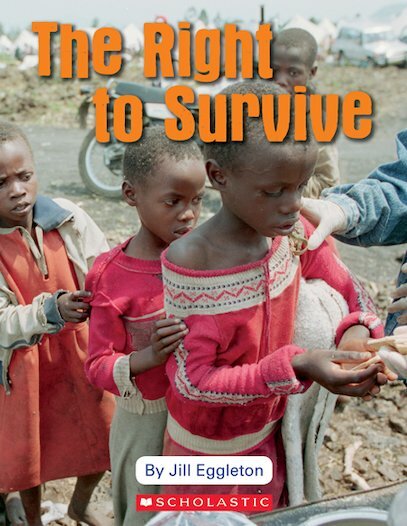 The Right to Survive examines how resources are spread around the world. Every person has the same basic needs to survive: food, water and shelter. Still, many people struggle to obtain these key things, let alone healthcare and education. Find out what survival looks like in different parts of our planet.